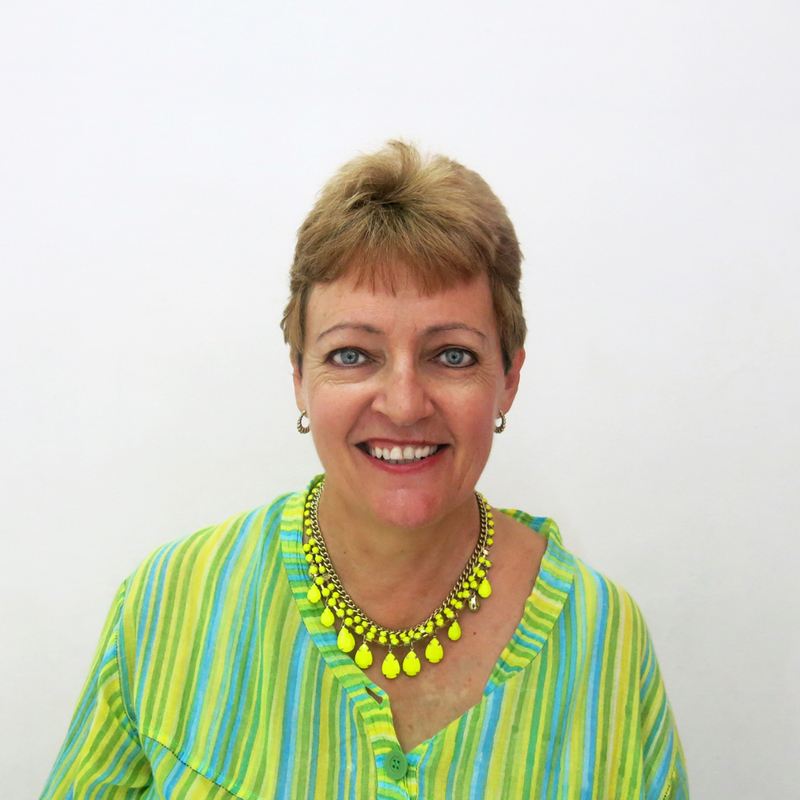 The insider advice on this page is from Wendy’s Trusted Travel Expert for Fiji: Lynette Wilson of Destination World. 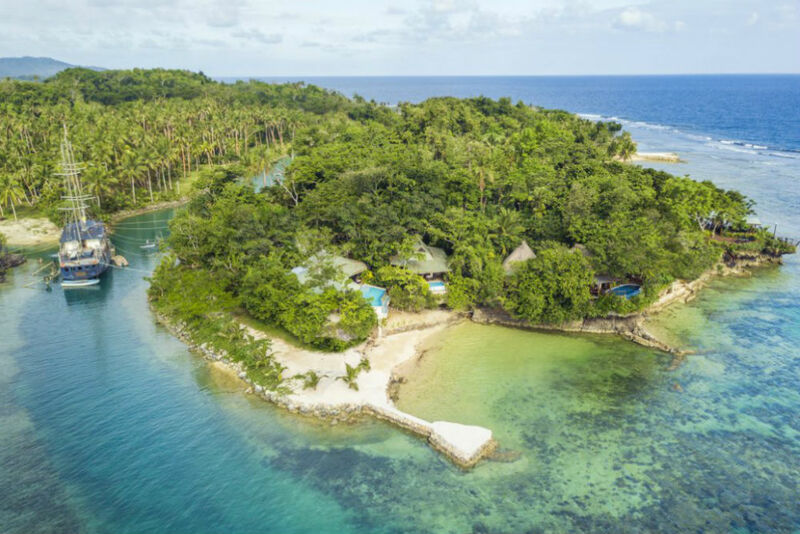 Savasi Island is a perfect example of the noncommercial feel on Vanua Leva. One of the most welcoming staff in this famously friendly country makes you feel at home in their seven individual villas on a small private island, plus five elegant cabins on a permanently moored, three-masted schooner. There’s kayaking, snorkeling, hiking to a nearby waterfall, loads of cultural activities, and meals provided by a gourmet chef (and served in the restaurant, your villa, or even a torch-lit cave)—and you’ll pay about 20 percent less than you would for comparable luxury elsewhere in Fiji. 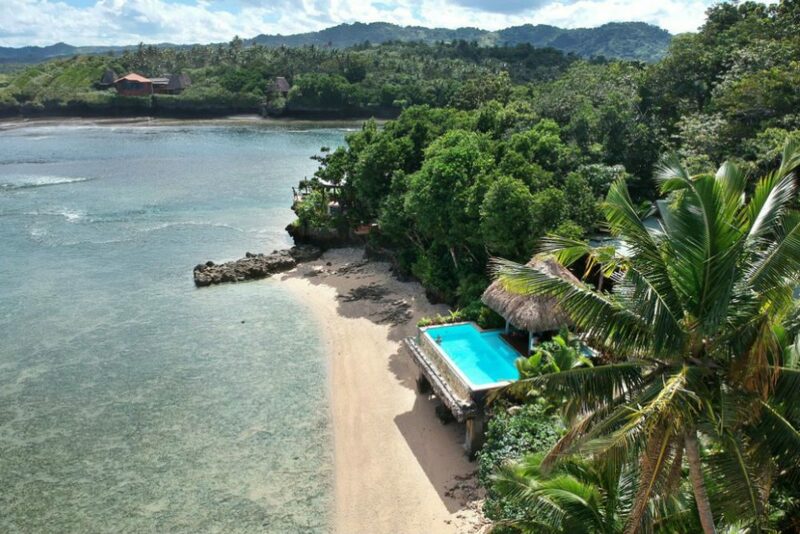 Nanuku Auberge Resort is an all-villa boutique resort set in lush tropical gardens on the pristine waters of Beqa Lagoon, on Fiji’s main island of Viti Levu. Each villa comes with a dedicated butler; there’s also a children’s club on site, and complementary private nannies for kids five and under. Teens will enjoy the wide range of available activities, from kayaking and sailing to rugby and Fijian drumming. 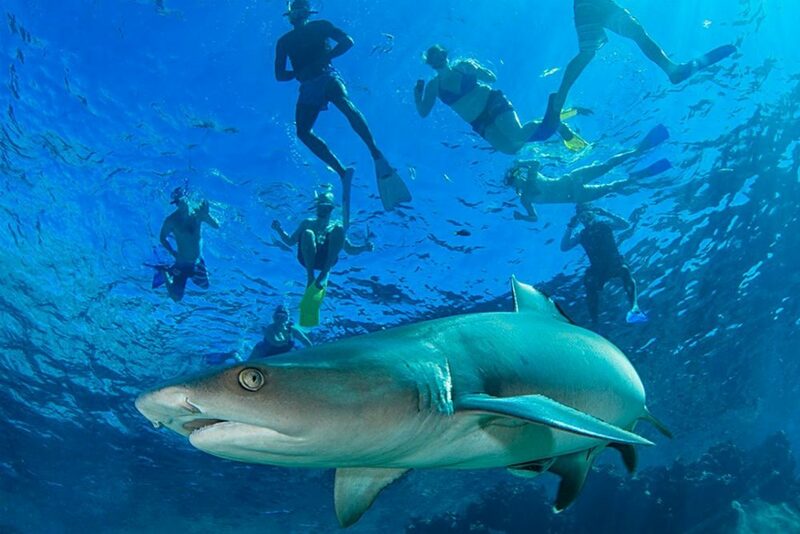 Nearby Pacific Harbour is renowned as the “Adventure Capital of Fiji,” where you can dive with sharks, surf the legendary Frigates Pass, zip line through the rainforest canopy, or join an off-road safari through Fiji’s largest cave system. 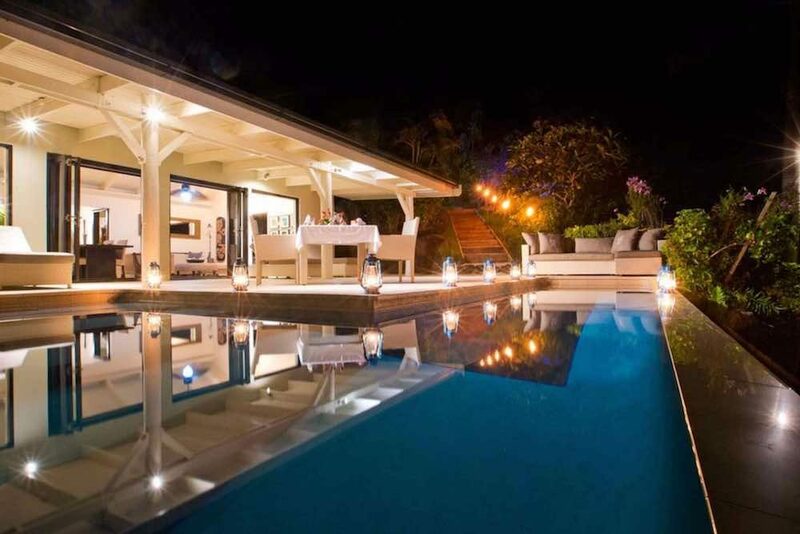 Taveuni Palms has only two villas, each with its own private beach, swimming pool, and staff of seven, including a personal villa manager, two chefs, a waiter, bar staff, a spa therapist, and a housemaid. The villa is on the water’s edge, and couples can easily snorkel, swim, and scuba dive steps from their front door. You’ll feel like a rock star—but, best of all, you don’t need the net worth of one to afford a stay here. You could easily drive past Tu’s Place (in Martintar, about 15 minutes from Nadi Airport) and not see it. The menu is quite comprehensive, but the resident favorites are the lolo fish (cooked in coconut milk) and the famous fish and chips. Come hungry: The portions are enormous. 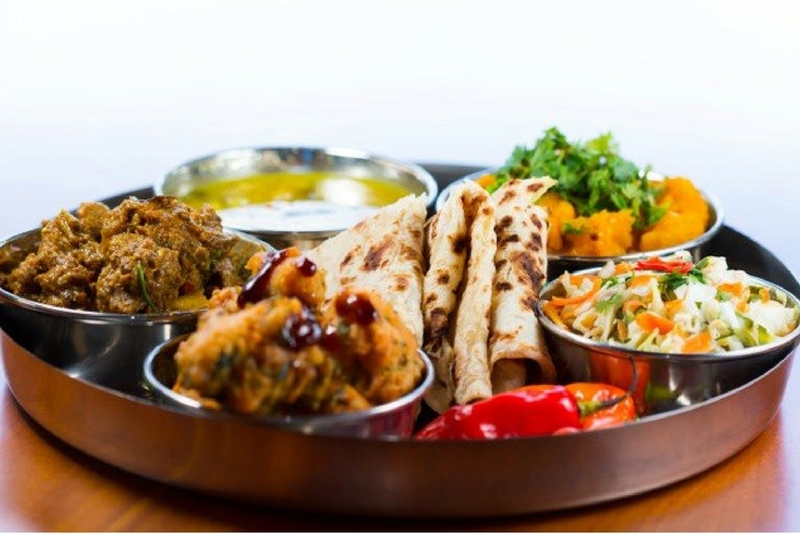 My favorite Indian restaurant is Mumbai Dhaba in Nadi Town. You can’t judge this book by its cover: It’s located off the main road behind a Mobil gas station. The food is really tasty, and very affordable. I am a regular at Ikkyu, a tiny, independently owned Japanese restaurant hidden in the far back corner of the Tanoa International Hotel, behind the main dining area. The food is prepared by a Japanese chef, and there are even a couple of tatami rooms. This is a great place to dine before an evening flight home, as it’s less than ten minutes from the airport. If you’re here when it’s fresh in April or May, ask your resort’s chef to cook you some duruka, also known as Fijian asparagus. 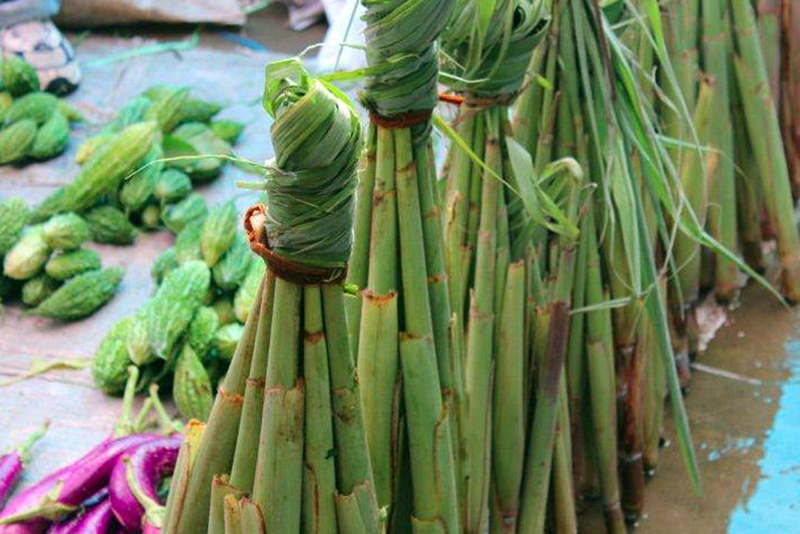 This unopened flower of the cane shoot is often cooked in lolo (coconut milk). Another favorite is rourou, a Fijian dish made from dalo (taro leaves) cooked or stewed in coconut milk. It is served liked a soup, often as a side to a fish main or mixed with chicken. Yum! 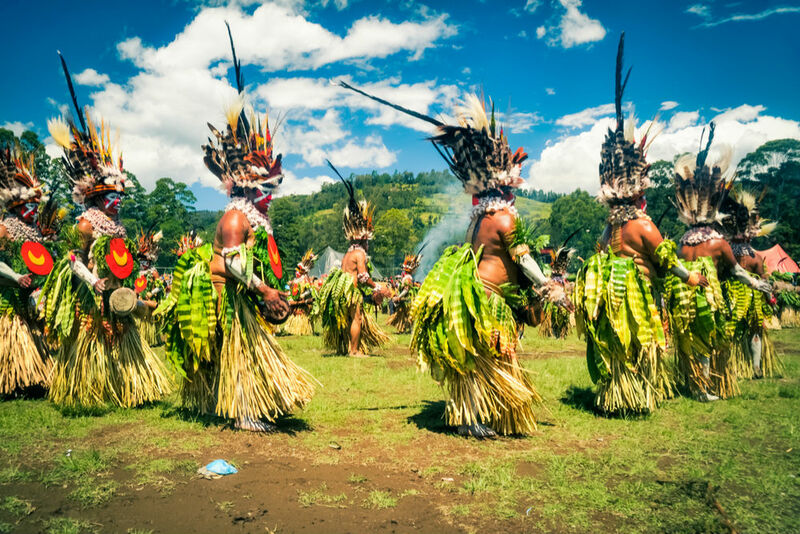 To get the most authentic Fijian experience, travel to Vanua Levu or Taveuni. Unlike the main island of Viti Levu—where the large resorts cater primarily to Southern Hemisphere beachgoers—these islands’ properties offer more opportunities to access less westernized local communities. With its coconut plantations, Vanua Levu recalls Hawaii from half a century ago (excepting Labasa, which is an Indian sugar town that could easily be a Bollywood set). 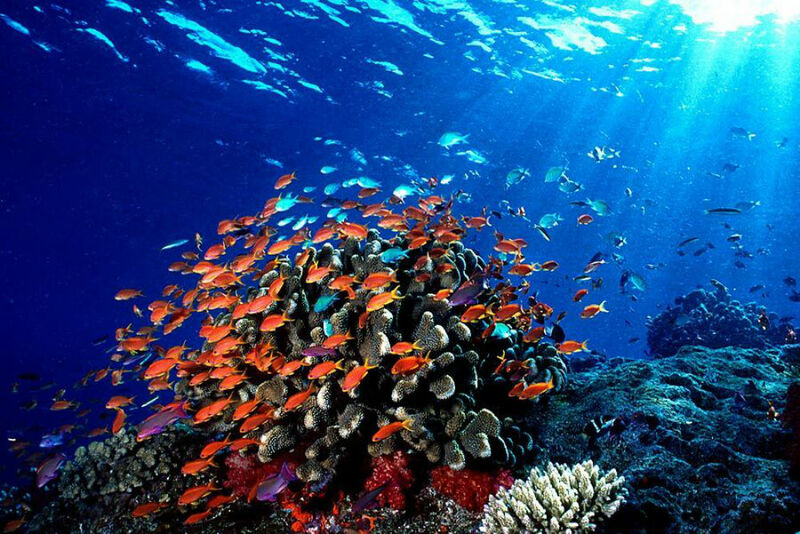 Taveuni, known as the Garden Island, has wonderful trekking through virgin rain forest, sensational scuba diving, and intimate hotels. Naihehe Cave—known as the Cannibal Cave—on Viti Levu: Participate in an authentic, traditional kava ceremony on the banks of the Sigatoka River before boarding a bamboo raft (known as a bilibili) and floating past ancient tribal forts, contemporary villages, and Hindu temples while learning about traditional folklore and religion from your guide. Your destination is the cave where the last cannibal tribe held its ground against colonial settlers in the nineteenth century. After a momentary test through a tight squeeze, you’ll enter the massive chamber, with stalactites, stalagmites, flowstones, and underground springs. Still in evidence are several man-made features: a ritual platform, priest chambers, and a cannibal oven! The Big Bula Inflatable Water Park is overpriced—and why would you fly all this way just to go to a water park anyway? While many of the resorts focus on Western cuisine, the Flavours of Fiji Cooking School’s half-day classes show you how to prepare true local Fijian and Indian dishes (Indo-Fijians, descendants of the workers brought by British colonialists, comprise more than a third of the country’s population). Alongside more familiar South Asian curries you’ll get to try taro; both its root and leaves—known as rourou—are staples in the Fijian diet. Another local favorite is kokoda, a raw fish salad marinated in lemon and coconut cream. The dishes you help prepare will serve as lunch after the class. It costs nothing to watch a local rugby game on a Saturday. (Inquire at your hotel about where the closest field is.) You’ll soon notice that rugby is almost a religion in Fiji. Some village teams play barefoot. Ouch. The drier “winter,” which runs from May to October. Temperatures are at their coolest (with highs hovering around 80), and the occasional rain showers are brief. With less humidity there are also fewer mossies (mosquitoes). Be aware, though, that airfare and hotel rates peak in June and July, when Aussies and Kiwis come to Fiji to escape their own cold weather. During the beginning of the official cyclone season—November and December—you’ll find tropical afternoon showers but also great resort deals: free nights, free massages, even free domestic airfares. The Yasawa and Mamanuca islands are your best bet for dry days at this time of year. Mid-February to mid-March see the worst of the wet season; some resorts even close to do maintenance. When flights to Savusavu, on the island of Vanua Levu, are sold out, some travelers either try to rearrange their trip or postpone dates. No need! You can always fly to the airport of Labasa, on the other side of the island, then book a 90-minute transfer. It’s a very scenic drive and well worth the extra time. Take a tour of the Fiji Museum in Suva—before opening hours, when the tour buses start arriving—with a senior curator. The museum holds a remarkable collection, which includes archaeological material dating back 3,700 years and cultural objects (from war clubs to cooking vessels) from the many groups who now call Fiji home. My favorite area for beaches is the Yasawa Islands, an archipelago of about 20 volcanic islets (where the classic Blue Lagoon was filmed). You can take a day cruise to visit the uninhabited islands and miles upon miles of white-sand beaches. On the mainland nothing compares to Natadola Beach, with miles of white sand and clear waters for swimming and reef snorkeling. A tanoa. This is the bowl used in preparation of the ceremonial drink, kava (enjoyed for its mildly sedative and anesthetic properties). The large bowls are carved from a single piece of vesi wood. The more traditional ones you’ll find for sale in villages are undecorated, but duty-free shops sell bowls rimmed with mother-of-pearl. Beware of the sword sellers in Suva. These guys prey on tourists. They’ll approach in a very friendly manner, asking your name and where you’re from, and before you know it they’ve carved your name into a wooden sword and are now demanding you pay them. The best way I’ve figured out how to handle this is to tell them my name is Chrysanthemum. They’ll stop, scratch their head, then realize they’re busted. Still, it’s Fiji: We both walk away smiling. Individual tipping is not expected in Fiji, because of its communal society. Many resorts have a box labeled “Staff Christmas Fund”; the money is divided equally among the staff, so that even the gardeners and the electrician get rewarded too. Twenty dollars per night is more than reasonable.